To ensure continuous high standards are maintained, car parks are assessed every year and if it passes, a Park Mark is awarded for a further 12 months. This is why, on occasion, you may find that the car park you used last year isn't in the search list today. However, this is unusual. 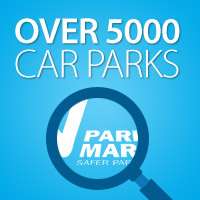 If you discover your favourite car park no longer displays the Park Mark Award it could have been withdrawn from the scheme for reasons other than failing the criteria. Local authority budgets sometimes cannot be extended to include all their car parks in the scheme. 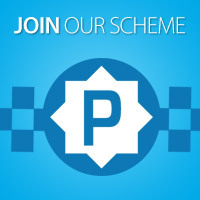 Regardless of whether a local authority or a private company is operating a car park, there is immense pride in being part of the Safer Parking Scheme and they like you to know about it.